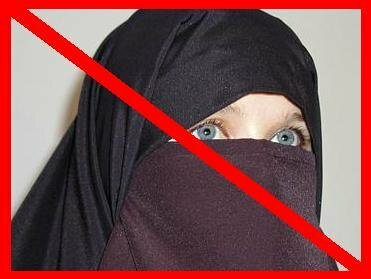 "The European Court of Human Rights on Tuesday upheld a Belgian ban on wearing the full-face niqab veil in public, calling the restriction 'necessary in a democratic society.'" This according to a July 11 , 2017 article by MSN. The article said, "The court ruled that the ban sought to guarantee social cohesion, the 'protection of the rights and freedoms of others' and that it was 'necessary in a democratic society.'" The bye-law, which was adopted in June 2008, said a country should also be given a "wide margin of appreciation in deciding whether and to what extent a limitation of the right to manifest one's religion or beliefs was 'necessary'."